State news agency Tass Wednesday cited an unnamed ``diplomatic-military source'' as saying the hostages were seized in a raid on a refugee camp and were demanding Syria free IS members. 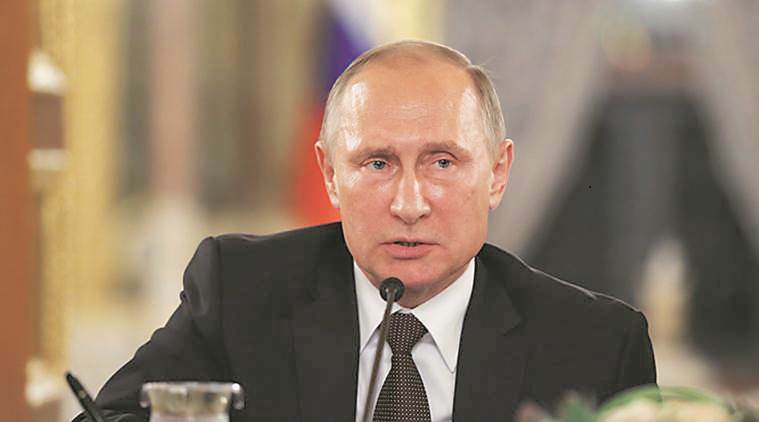 Putin said the militants have put forth demands, which he did not specify, and have warned that they would kill 10 people a day if the demands are not met. “They killed 10 people the day before yesterday,” he said. State news agency Tass Wednesday cited an unnamed “diplomatic-military source” as saying the hostages were seized in a raid on a refugee camp and were demanding Syria free IS members.